Keating Law Offices, P.C., a Chicago-based personal injury firm that devotes part of its practice to representing victims of bicycle accidents and publishers of the weblog the Illinois Bicycle Lawyers, have announced they entered into an agreement to be the exclusive law firm sponsors of the Chicago Cyclocross Cup. The Chicago Cyclocross Cup was started in 2004 by a group of Chicago-area bicyclists who wanted an organized series of cyclocross races. Cyclocross is a rapidly growing sport that involves racing bicycles over rough terrain. The races often require the racers to carry their bicycles over obstacles. USA Cycling statistics show that the number of cyclocross races in the past five years have doubled. The Chicago Cyclocross Cup has grown into a premiere annual event with an entire series of races throughout Chicagoland. The 2012 series runs from September through December. The Chicago Cyclocross Cup prides itself on exceptional venues, spectacular support and great competition. 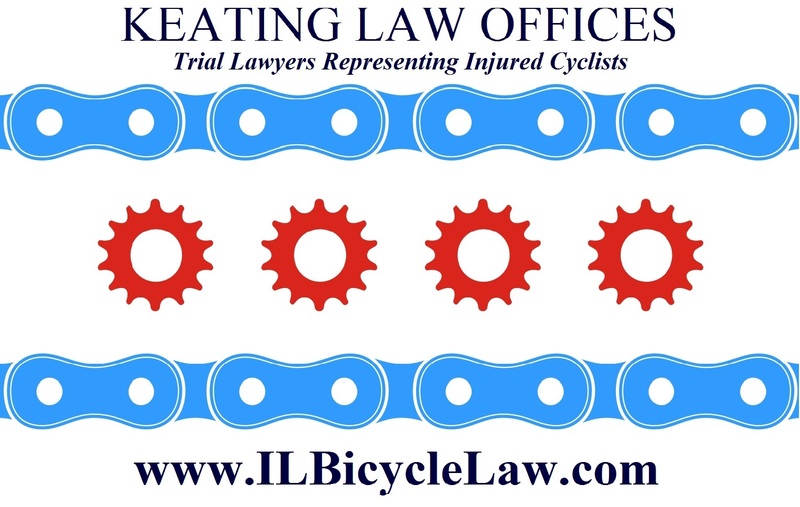 The Illinois Bicycle Lawyers at Keating Law Offices are proud to be a part of this premier series of races. 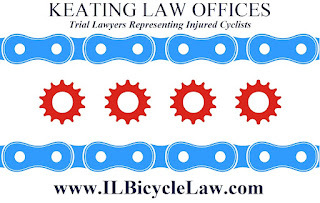 Attorney Mike Keating said, "We pride ourselves on being a law firm that fights for the rights of bicyclists in Chicago and throughout Illinois. 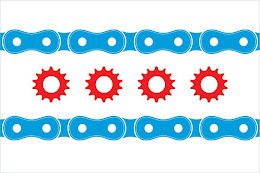 Part of our commitment to bicycling in Illinois is directly sponsoring groups and events that promote and celebrate bicycling. Everyone at Keating Law Offices is thrilled to be part of the Chicago Cyclocross Cup for years to come and contribute to its growth." Earlier this year Keating Law Offices also sponsored the St. Charles Criterium, part of the Prairie State Cycling Series.